Nexa Music is a special platform for aspiring musicians to create original international music and an opportunity to share it on the global platform. The participants will be judged and mentored by A R Rahman and Clinton Cerejo. Maruti Suzuki India today announced the launch of the Nexa Music, a special platform for budding musical talents to create original International music and release it globally. This new initiative by Nexa will see musicians from across the country to participate with their original music work, out which 24 will be selected to be mentored by the country's most popular music composers and global music icon A R Rahman and singer and composer Clinton Cerejo. A R Rahman's Qyuki Digital Media will manage and help Maruti Suzuki sustain the initiative by using their expertise in proprietary technology and analytics across traditional and new media platforms. Announcing the launch of Nexa Music, R.S. 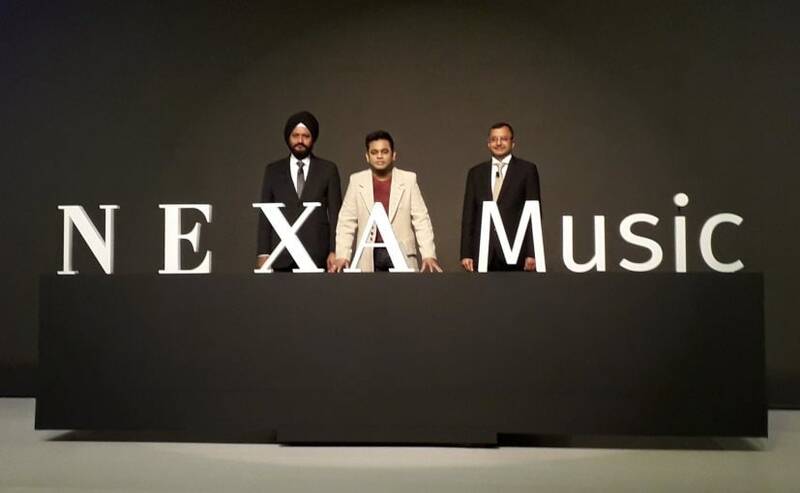 Kalsi, Senior Executive Director, Marketing and Sales, Maruti Suzuki said, "We are glad to announce this refreshing new initiative "NEXA Music" to create original international music and discover aspiring musicians. The launch of NEXA Music opens new horizons for musicians and aids us to build lifestyle experiences for NEXA customers. This music platform connects to brand NEXA's core belief to create an exciting new world of mobility that is both inspiring and aspiring." Nexa Music will commence with the release of four original tracks sung by acclaimed celebrity artists A. R Rahman, Anushka Manchanda, Nikhil D'souza and Uday Benegal. Contestant willing to participate need to need to share their original music composition (Unreleased/ not promoted songs) on the NEXA Music website. 24 participants will be shortlisted by the judges, who will then undergoing a mentorship program at the Nexa Music Lab to further brush-up their singing talent. 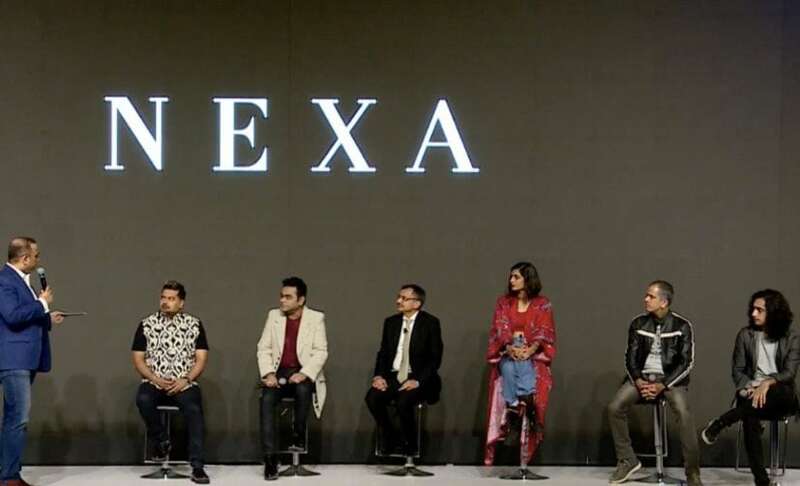 Talking about Nexa Music, composer A R Rahman said, "NEXA and my company Qyuki share a common goal. We want to provide independent artists creating original English music a real opportunity to be discovered and promoted on a global stage. With Nexa Music any deserving artist stands a chance to collaborate with some of the best bands in the industry to produce music that reaches audiences across the world." Out of these 24 contestants, the best 4 will be shortlisted and will be mentored by celebrity mentors to create 4 more additional videos. The 4 shortlisted candidates will also get a chance to do 12 live events with the Nexa Music mentors across India.